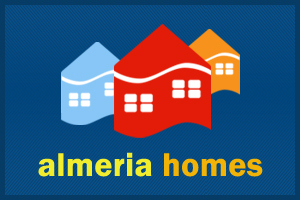 Almeria Homes is one of Almeria’s longest established real estate agencies. 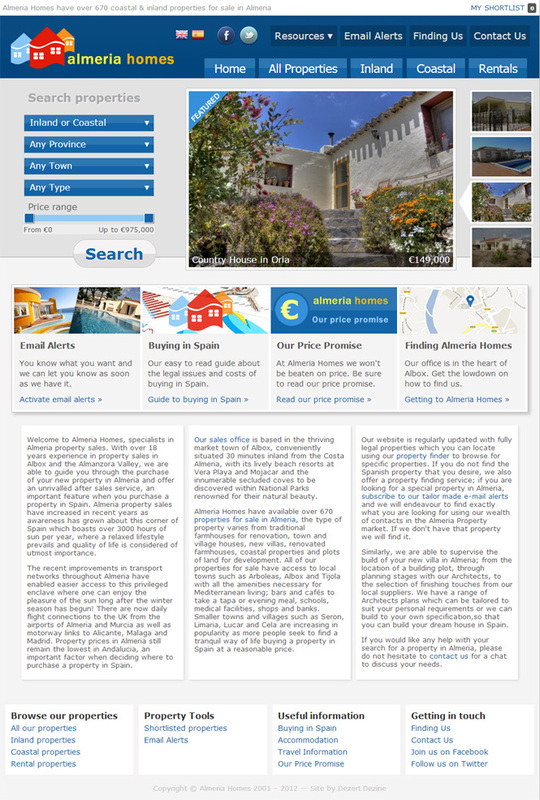 This forward thinking agency has had a web presence since 1998. 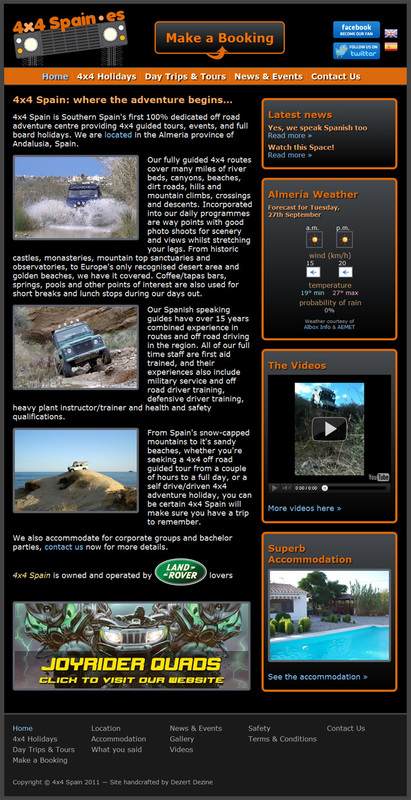 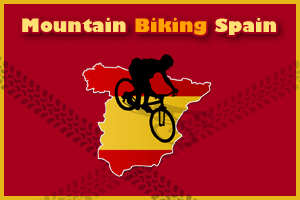 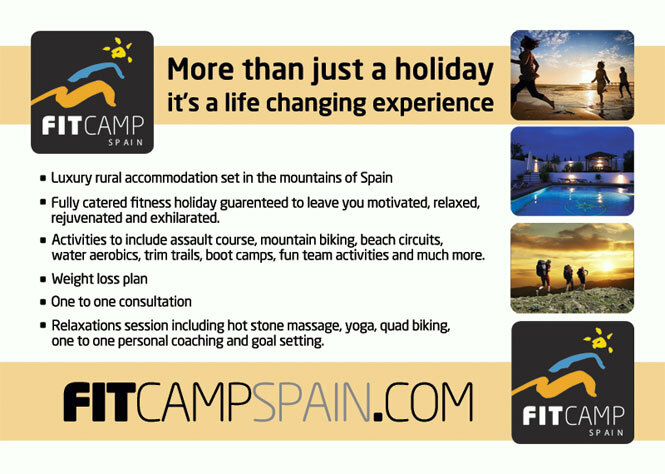 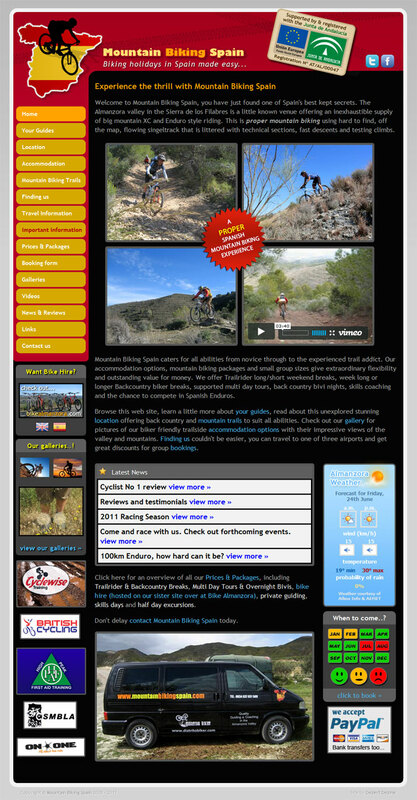 The Mountain Biking Spain website is dedicated to proper mountain biking using hard to find, off the map, flowing singeltracks that are littered with technical sections, fast descents and testing climbs. 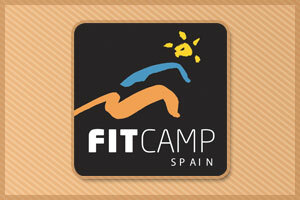 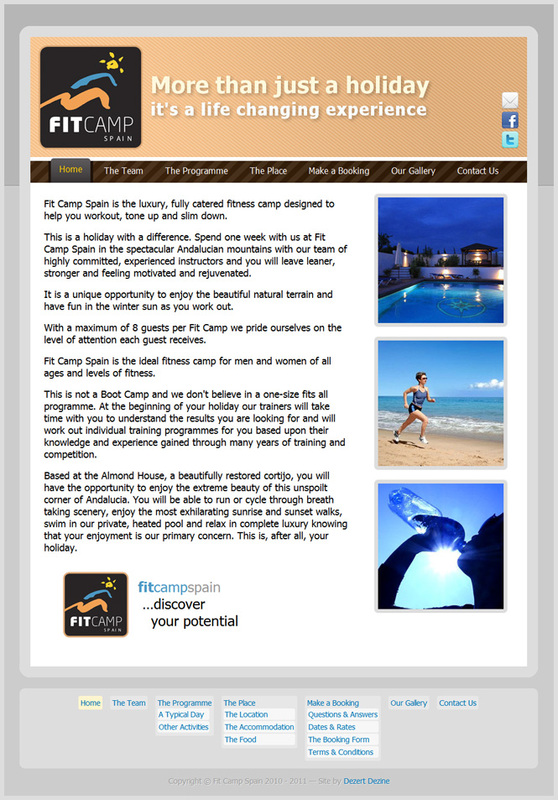 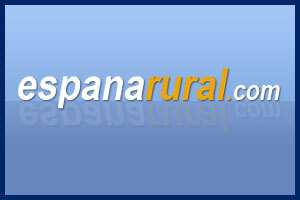 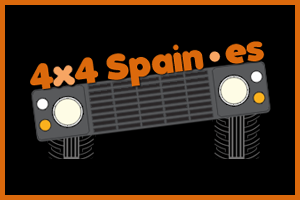 España Rural is a family run real estate agency based in Arboleas, Southern Spain. 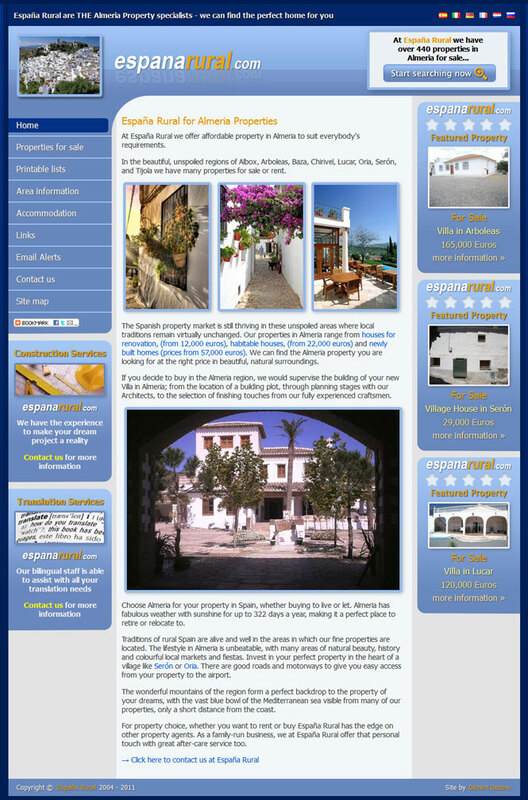 They have been serving the area since 2004.